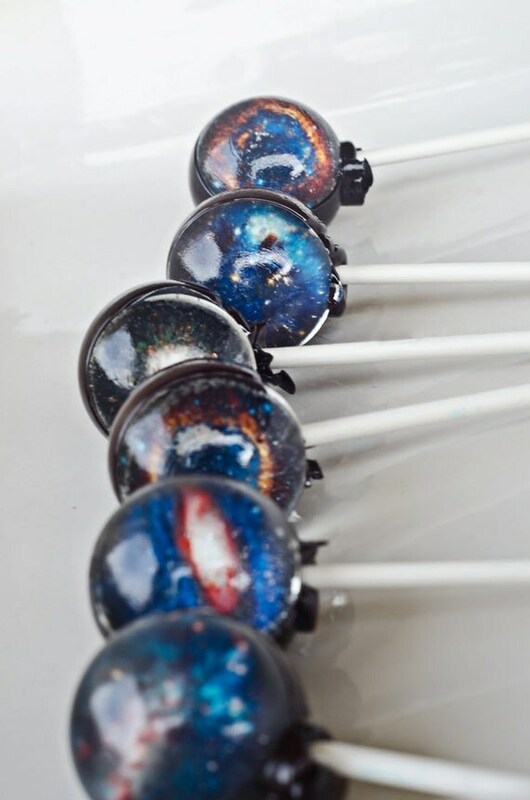 Look at these galaxy lollipops! I have no idea how this sorcery has been created! I love this photo of Colorado Springs Flea Market at Smile and Wave. I love anything ghosty and eerie so I found this CCTV footage really interesting. I doubt it's a ghost. Although I believe in ghosts, I'm cynical of most of the "proof" that is shown. That's part of the fun for me- Eliminating all possibilities. This footage seems to have been layered but it's still interesting for me. As a kid, I used to love Doom. My brother and I played it with our dad on the original Playstation circa 1996. So I think this remastered screenshot is genius. I prefer the low-res, since that's the original and it brings back that mid-90s nostalgia. This demon was our favourite. We used to call him the Piggy Demon and he was surpassed only by the Invisible Piggy Demon. I started watching My Mad Fat Diary last week and I've absolutely loved it. I'm probably a little over the age demographic but it's basically my life at 16. It's so emotional and so funny at the same time. If you haven't watched it yet, rectify it now. Perhaps. The nostalgia is certainly more relevant to mid-late 20s but the content is more teens, I think. I am so shocked at just how good My Mad Fat Diary is! And similarly, although probably a little old for it, that was definitely me during my teenage years! There seems to be a whole slew of ex-crazy teens! The styling in that shoot is exquisite. I am dying over the beehives!! I actually am. A onesie blog party sounds AMAZING! Anyway thank you so much for introducing me to my mad fat diary it's so good, I'm loving the show, not sure what my sleeping schedule will think about it though lol ! Have a great week-end ! That dinosaur onesie is all kinds of awesome! My sister had a frog one, so maybe it's time I join the onesie club. cute love the last outfit! i am in LOVE with that sweater in the last picture. her styled hair even makes it more perfect! That cardi. Give me the cardigan and all will be right in the world.